Cleaning carpets for over 30 years, our family run business is dedicated to our client's satisfaction and built on their recommendations to family and friends. 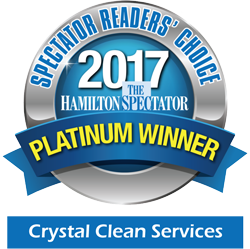 As a result, we have been recognized for many years as the Readers Choice Award's best carpet cleaner and upholstery cleaner. We pride ourselves on repeat service to thousands of homes, apartments, and many businesses each year throughout Greater Hamilton and the surrounding areas. Our staff is helpful and friendly in answering your questions and located here in Hamilton, Ontario. 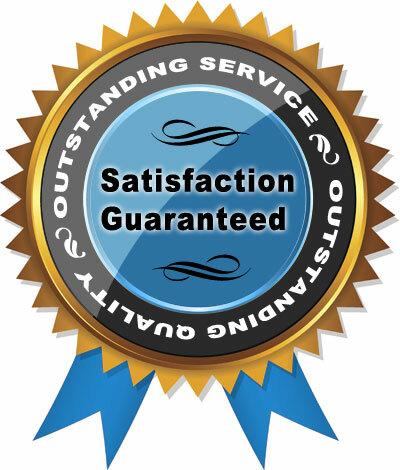 A job well done and your complete satisfaction is our motivation. Call Monday to Saturday from 8 AM till 8 PM and speak to one of our friendly staff.